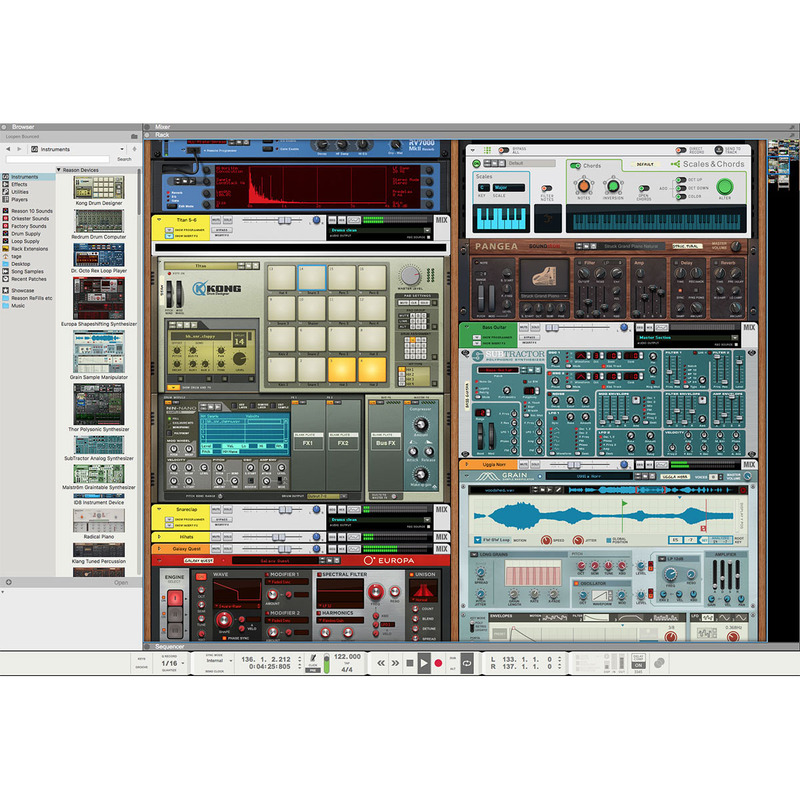 Reason Education is a software recording studio for musicians. 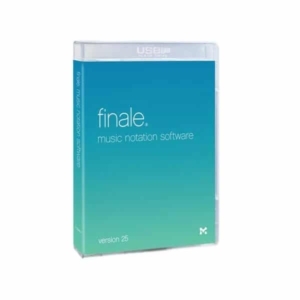 In the classroom, Reason has many distinct advantages over other music software programs, allowing students to focus on music creation and production, not system maintenance and software incompatibilities. 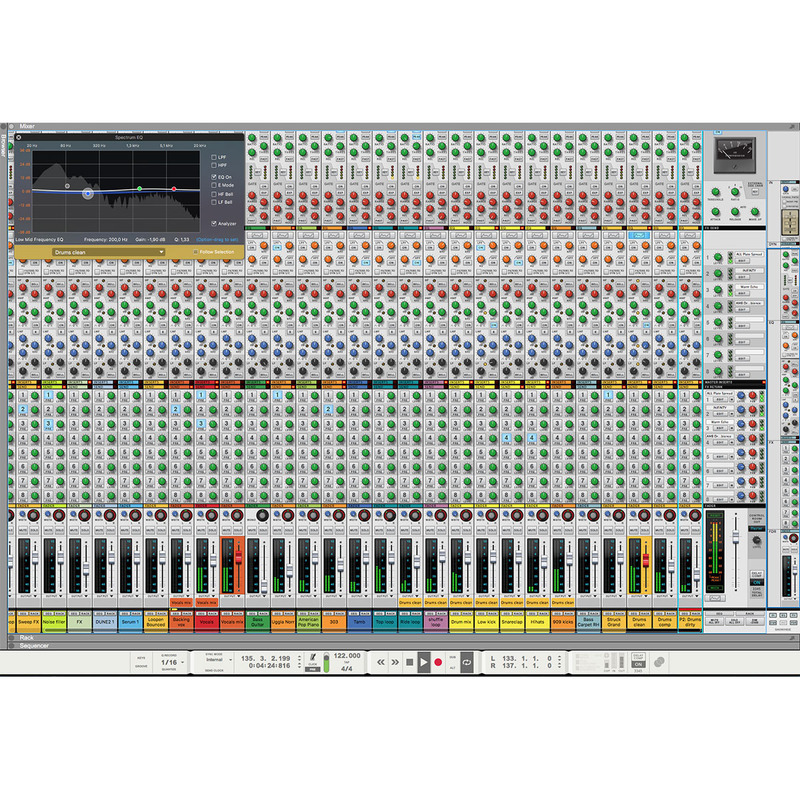 Reason’s studio simulation metaphor allows students to configure (and reconfigure) a complete sound studio, selecting and wiring audio processors and generators while the large format console model provides a rare chance for students to prep for work in large, professional studios. The flexible environment lets students experiment with signal path and internal routing, customize their sound experiences and ‘break the rules’ – all connections allowed! 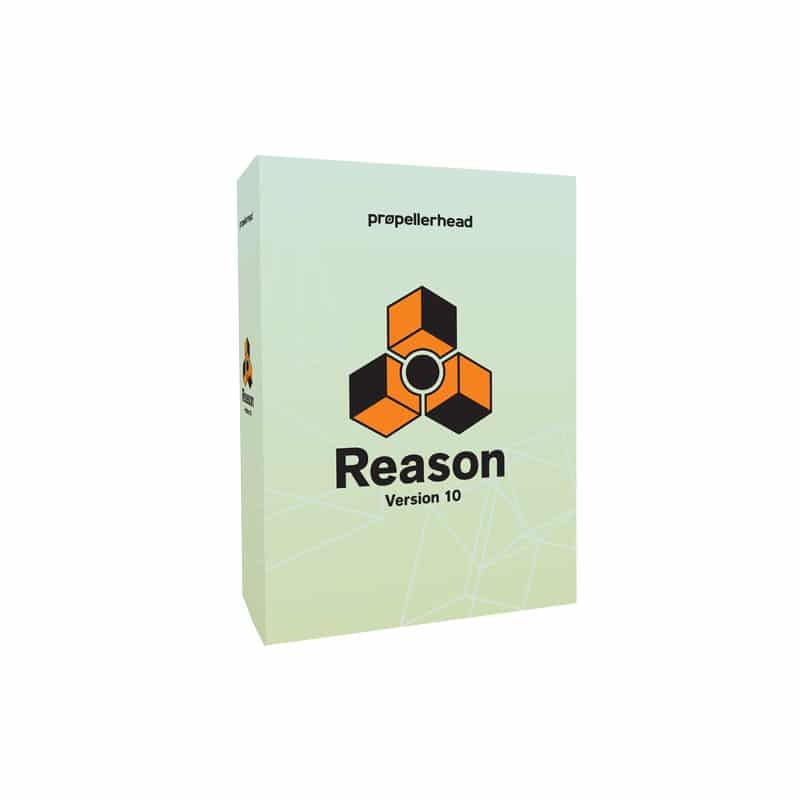 Reason provides a complete set of effects including mastering tools, so students can practice difficult setups like multiband and parallel compression and mid/side processing. Connect the Ignition Key to the USB port on a server or a computer on your network and the clever multi-license system allows students to use Reason on any computer on the network until the license limit is reached. 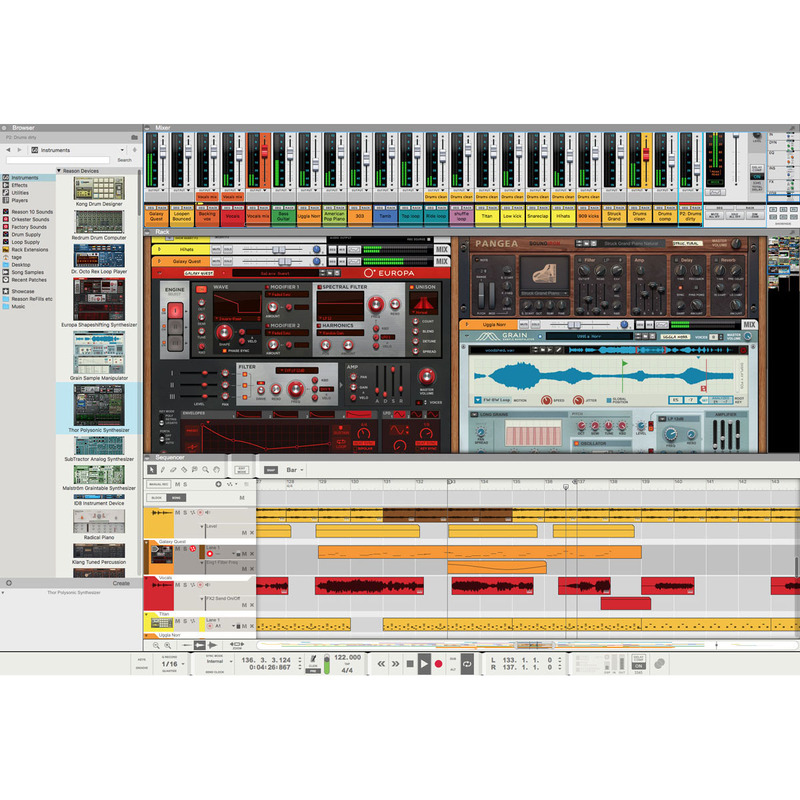 Capture your musical ideas in Reason’s powerful sequencer. 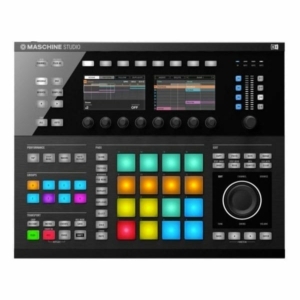 Record and edit audio, MIDI or automation with powerful recording and editing tools. Quantize MIDI or audio to fix timing problems, or use ReGroove’s swing magic to breathe life into your sequences. Always in sync with your flow, forever adapting to you and your working methods, Reason’s sequencer simply gets you there faster. When finalizing your song, Reason’s mixer gives your tracks that big studio sound right out of your computer. 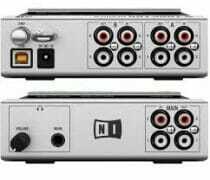 The Mixer is faithfully modeled after the legendary SSL 9000k*analog mixing desk, with flexible routing, full dynamics, EQ, full automation, groups and parallel channels, and its famous master-bus compression. When you’re looking for even more creative options, plugins come to the rescue. Expand your virtual rack with new, inspiring instruments and effects created by developers around the world—from modern effects to vintage instruments. 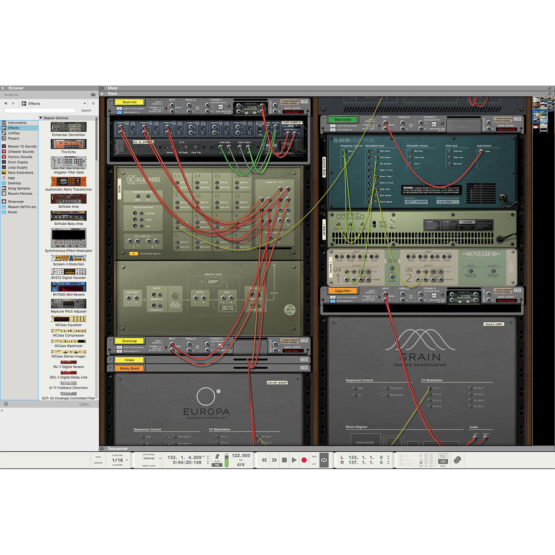 Reason supports VST plugins and Reason’s own Rack Extension format. Rack Extensions are full Reason rack citizens, giving you the same fully integrated experience as when using any of the included synths, effects and utilities. With a multi-gigabyte supply of synth sounds, sampled instruments, drum kits, loops and effects, tailored to fit a wide range of genres and styles, Reason’s built-in sound bank is packed with everything you need to make music. The integrated, always open browser makes finding the right sound across a huge sample library a breeze. Want more? 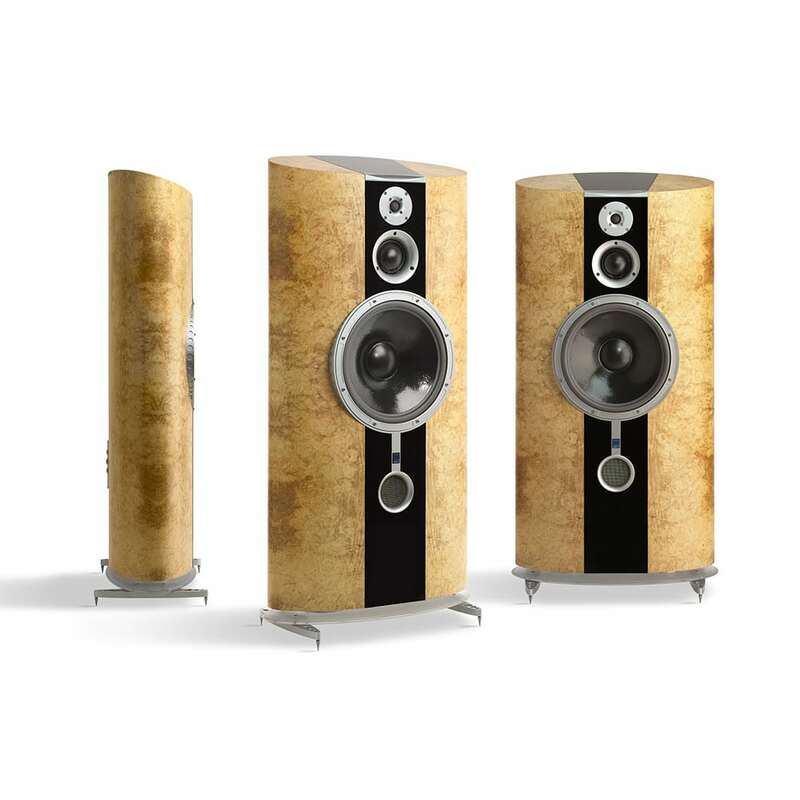 Expand your palette with a world of ReFill libraries—sound libraries custom-made for Reason. Europa Shapeshifting Synthesizer – new in Reason 10! 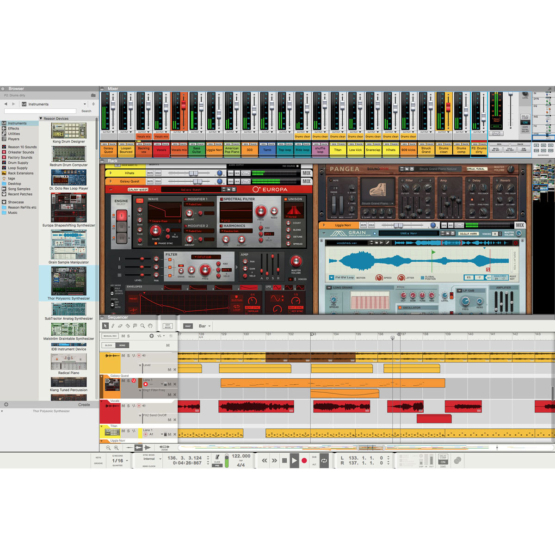 Grain Sample Manipulator – new in Reason 10! Radical Piano – new in Reason 10! Klang Tuned Percussion – new in Reason 10! Pangea World Instruments – new in Reason 10! Humana Choir Ensemble – new in Reason 10! Synchronous Timed Effect Modulator – new in Reason 10! Loop Supply & Drum Supply: 3 GB of cutting edge loops and samples – new in Reason 10! 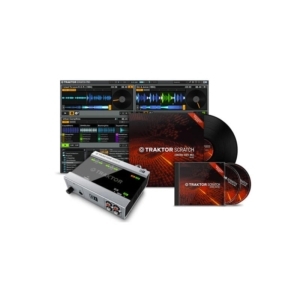 *All product names used are trademarks of their respective owners, and in no way constitutes an association or affiliation with Propellerhead Software. The SSL and/or Solid State Logic trademarks are solely used to identify the products whose sound was studied during Propellerhead Software’s sound modeling development. The trademarks SSL and Solid State Logic are owned by Red Lion 49 Limited. 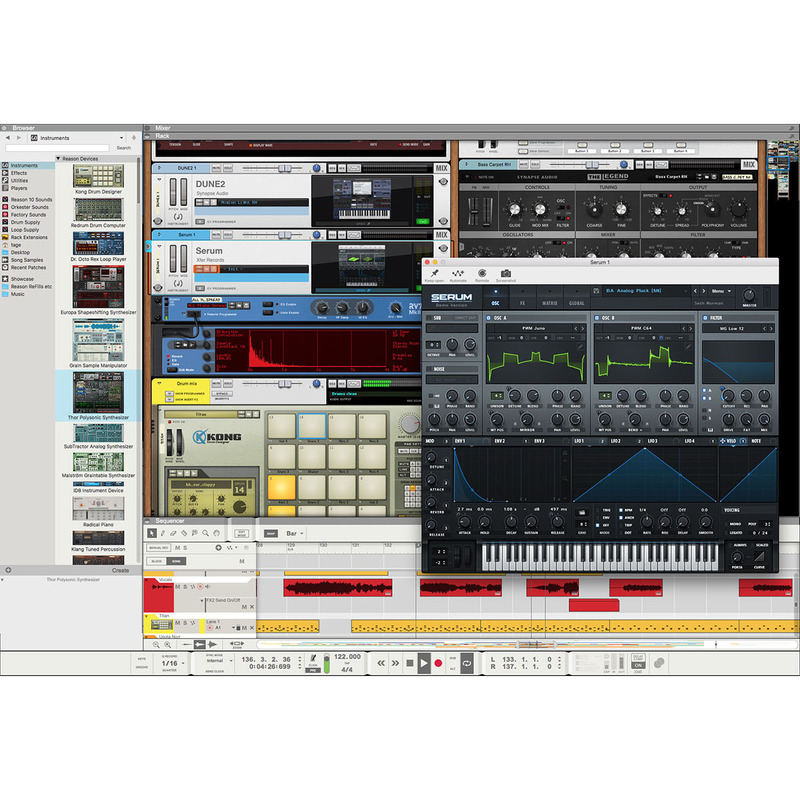 Xfer Records, FXpansion, GForce, Heavyocity, kiloHearts, Izotope and Korg plugins shown in screenshots are sold separately.